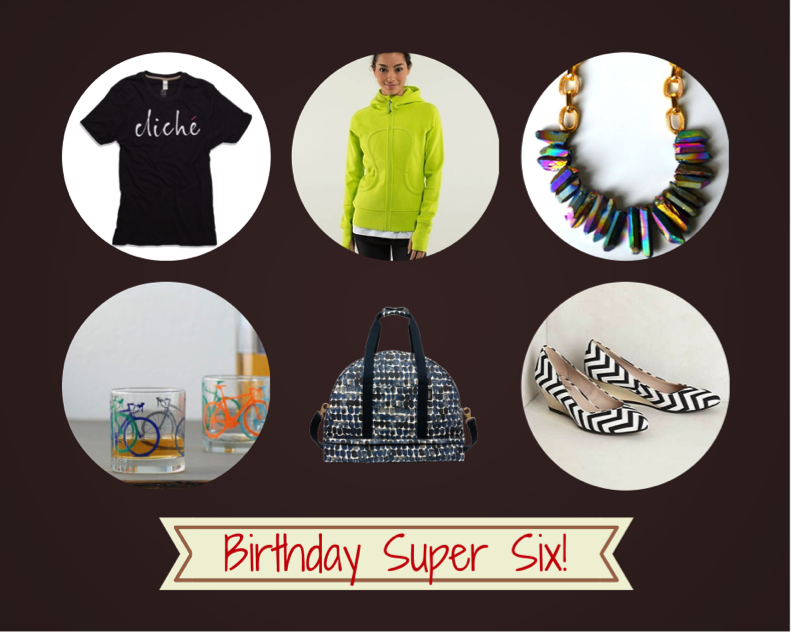 Time for the SUNDAY SUPER SIX BIRTHDAY EDITION! Woo Hoo! In honor of my 23rd birthday (for the 20th time…O-U-C-H) at the end of March, I’ve selected a few things I’m obsessed with and will provide links so that you can purchase in time for my b-day! 1. 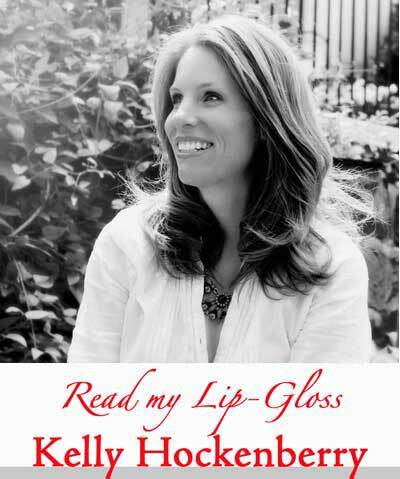 If you have never been to the ILY Couture website, you must check it out! (http://www.ilycouture.com/) I love this t-shirt but would take any one of the necklaces, tote bags or phone cases. The prices are fantastic for trendy items that you never want to spend a fortune to wear! 3. Reece Blaire ( http://www.reeceblaire.com/ ) is another site I go to quite often. Their line of jewelry is funky and ethereal all rolled into one. I LOVE this necklace and can picture wearing it all summer with a white tank top and shorts! Fingers crossed that the snow is brief and not the additional FOOT on top of what we already have! But, the extra time inside does mean that you can shop for my presents at your leisure! If you find something that you think is fabulous, add it to the Comment section below!